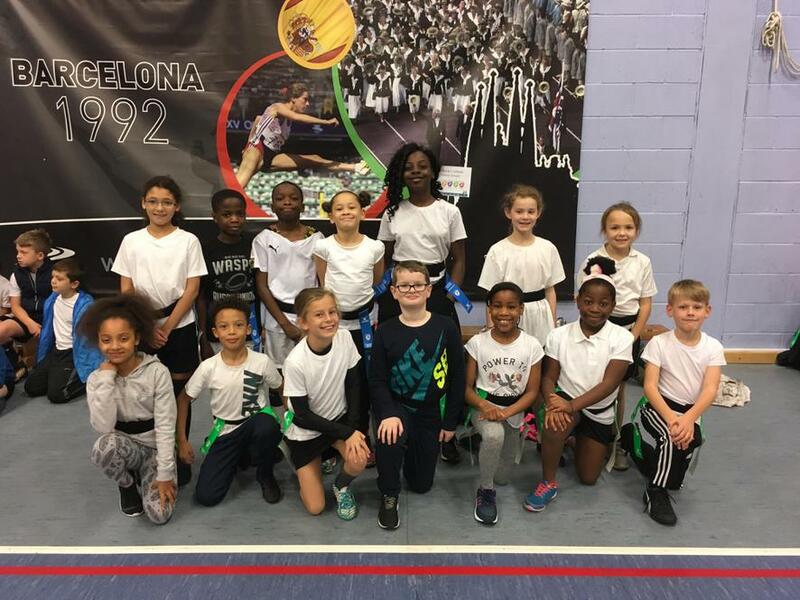 On Thursday 19th October some of our Year 4 & 5 pupils celebrated World Values Day by taking part in the Engage World Values Day Rugby Festival at the Alan Higgs Centre. Our pupils in Year 4 & 5 have thoroughly enjoyed their rugby training and values education this term as part of the ‘Engage!’ programme and they played fantastically on Thursday morning and were unbeaten throughout the festival. Well done children!